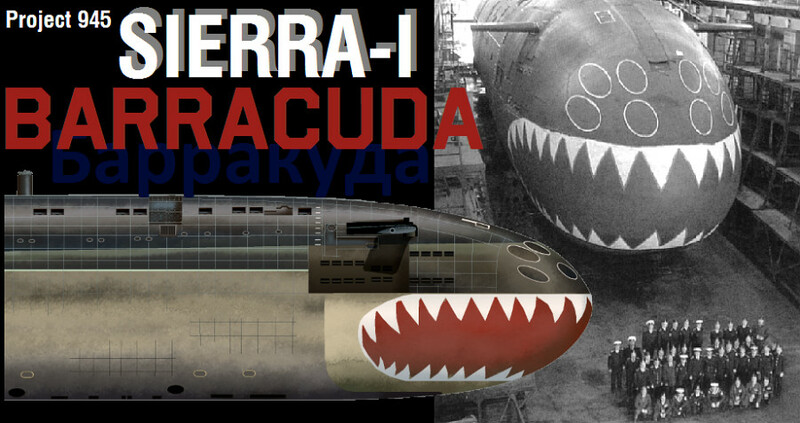 UPDATED: It takes a certain confidence to name a submarine after the Barracuda. It has to be fast and it has to have a bite. Built towards the end of the Cold War when the Soviets had finally started producing truly quiet submarines, the Project 945 SIERRA-I Class nuclear submarines were amongst the most potent in the modern Russian fleet. 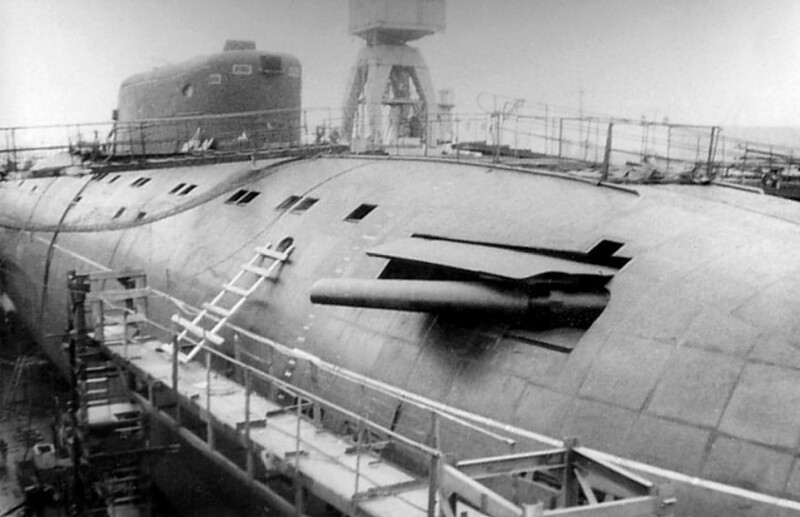 It was the first Russian sub to carry 40 torpedoes, more than double the load of the proceeding VICTOR-III Class. The torpedoes were a mix of standard 533mm (21”) heavyweight torpedoes and the massive 650mm (26”) Type 65-76 anti-carrier torpedoes. 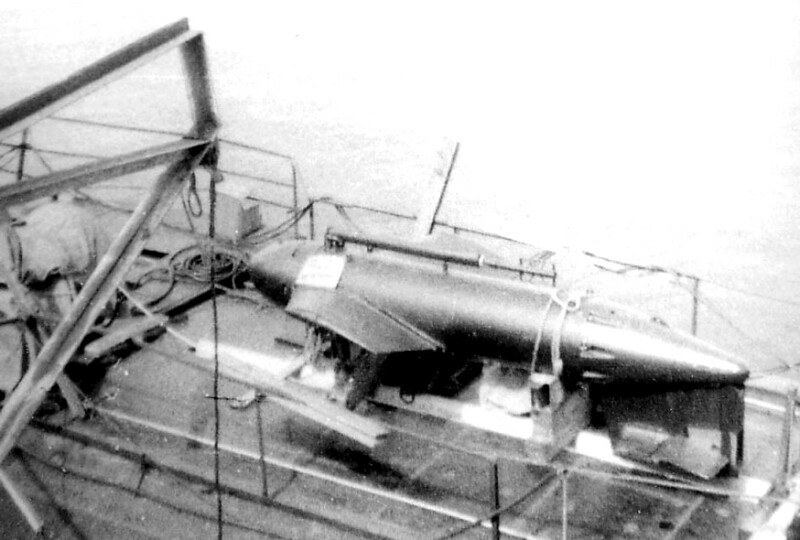 The torpedo tubes were arranged with four at 533mm and four at 650mm. Original artwork - CLICK for HIGH-RESOLUTION (1600px) image. Being a rare breed, the type is often overshadowed by the more numerous Project 971 AKULA Class. Designed around the same time but by rival design bureaus, the SIERRA-I was the deluxe Titanium hulled model, and the AKULA was the cheaper steel hulled boat. 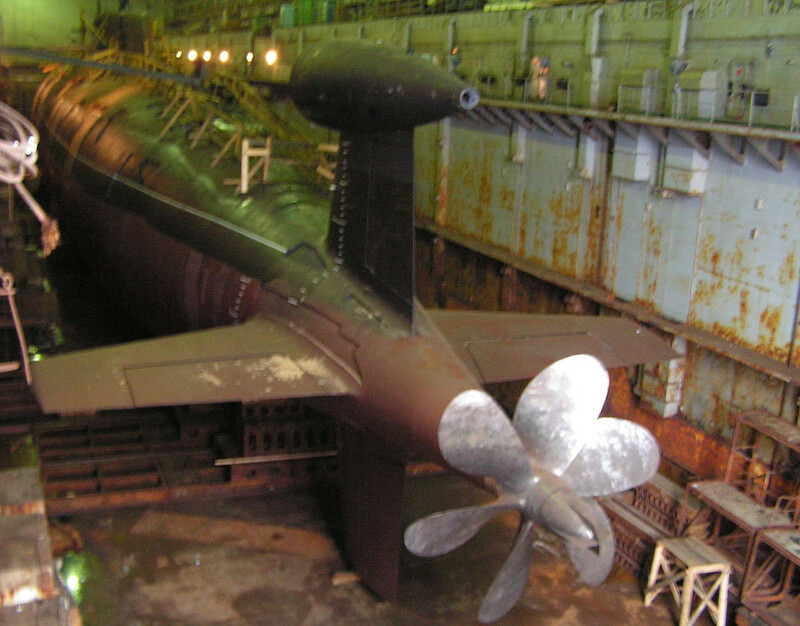 Only the Russians invested in productionizing Titanium hulled submarines. Titanium hulls are much stronger for a given thickness of metal, allowing for either lighter submarines (thus faster like the ALFA and PAPA Classes) or deeper diving boats like the MIKE Class. The SIERRA employed the Titanium hull in a way intended to be both faster and deeper diving. But consequently neither as fast as the ALFA (40 kt+) nor as deep diving as the MIKE (1,000m+). And the end result was a boat with only a marginal performance advantage over the steel hulled AKULA, if any. 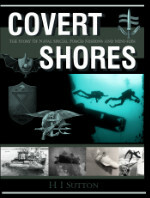 Learn EVERYTHING about Special Forces subs Covert Shores 2nd Edition. 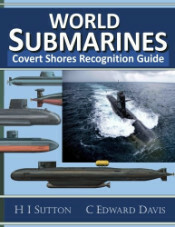 A world history of naval Special Forces, their missions and their specialist vehicles. SEALs, SBS, COMSUBIN, Sh-13, Spetsnaz, Kampfschwimmers, Commando Hubert, 4RR and many more. 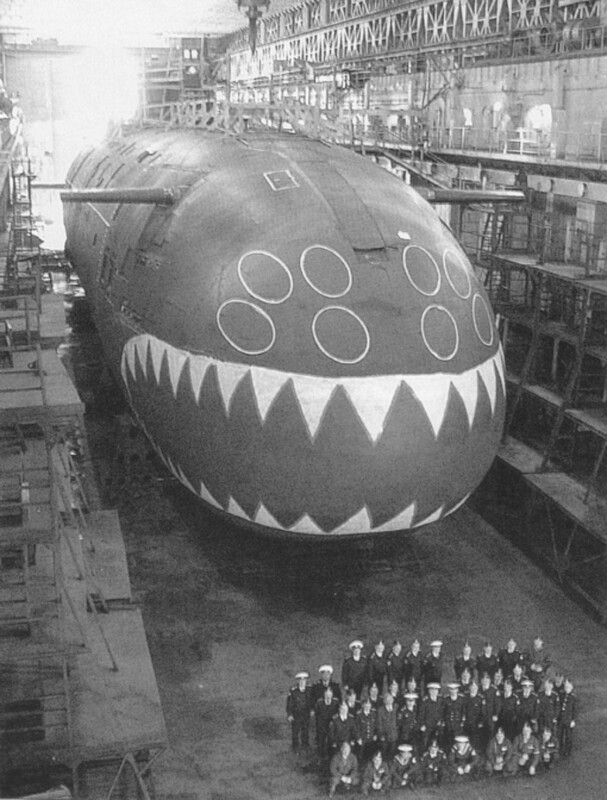 And so in hindsight the SIERRA class was not as successful as the AKULA, and offered less potential. The titanium hull was extremely difficult to build and all boats had to be constructed at a single yard. 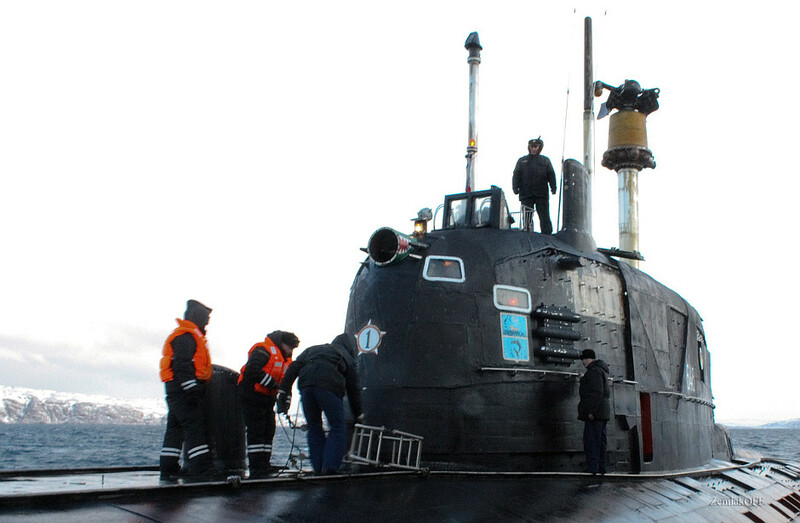 And the yard itself restricted the maximum dimensions of the submarine, meaning that it was much smaller than the AKULA in terms of internal space. This translated into a less stealthy boat, although the SIERRA was still very stealthy compared to prevous generations. And the limited size also restricted the sonar to the old MGK-500 SKAT off the VICTOR-III. The AKULA meanwhile carried the latest MGK-540 SKAT array. The follow-on Project 945A SIERRA-I carried the MGK-540 SKAT bow array but could not fit in the large lateral arrays fitted to the AKULA, and the larger array came at the expense of the 650mm torpedo tubes. The SIERRA-II thus had just six 533mm tubes. With the end of the Cold War Just four boats were built, two SIERRA-I and two SIERRA-II. During the last years of the Cold War SIERRA-Is played cat and mouse with NATO attack submarines. Although Western boats enjoyed many advantages, the years of easy trailing of Soviet boats were largely over. The SIERRA-Is were broadly comparable to some NATO types. The game did not end with the collapse of the Soviet Union in December 1991. 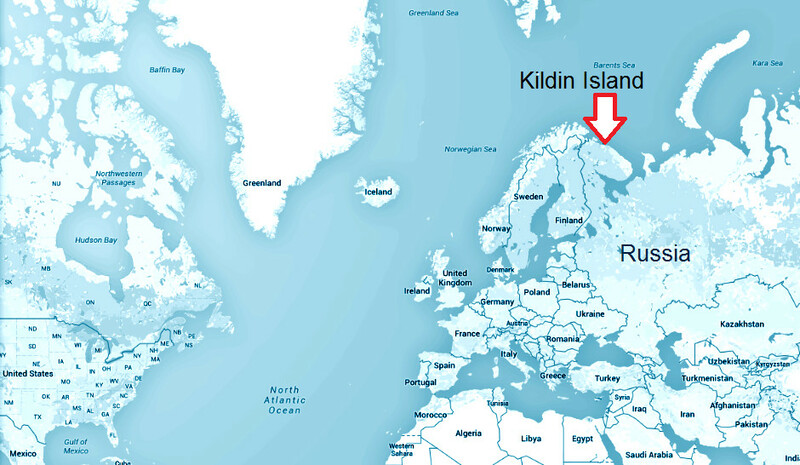 Just months after the end of the Cold War, at 20:16 local time on 11 February 1992, a Los Angeles Class attack submarine USS Baton Rouge collided with K-276 ‘Kostroma’, a Russian SIERRA-I Class boat off Kildin Island . Both subs sustained moderate damage with the Baton Rouge suffering gashes in her bow, and Kostroma a dented sail. The Russian boat was repaired and back in service within months (and still is) while the older USN boat also continued in service for a couple of years before retirement. Kostroma (above) now sports a "1" kill mark on the sail. The item being removed from the sail is the escape pods which allows the crew to escape if the boat sinks. The later SIERRA-II boats had a longer sail with two escape pods. The two SIERRA-I units have recently left service despite planned upgrades, while both SIERRA-II units remain in active duty. 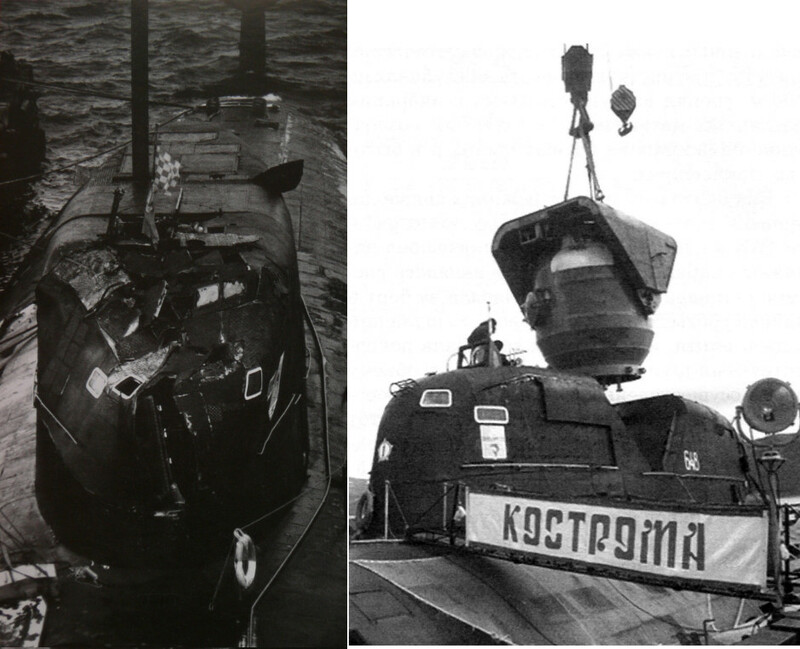 Like the AKULA and other third generation Soviet submarines the SIERRAs carried a communications buoy, like a small kite towed above and behind the submarine, to enable communications without bringing the boat near to the surface. The tube-like structure just in front of the cooling scoop is most like for recessed axillary thrusters, instead of mounting them in the rear hydroplanes or as pop-out units. The prop was also constructed out of titanium in order to avoid corrosion caused by dissimilar metals. The six-blade screw originally fitted was not screwback or double-stacked like most Russian props at the time, possibly pointing to complexities of manufacturer and/or machinery available for working with Titanium props.